Jed B. Toms Sr. 72, of Washington, passed away Thursday, November 29, 2018 at his residence surrounded by his family. Jed was born on November 28, 1946 in Peoria the son of Charles W. and Pearl G. Bures Toms. He married Jewell M. Blackman on February 1, 1969 at St. Mark’s Lutheran Church in Washington. Surviving are his wife, one daughter Dawn (Bill “Chief”) Carlin Jr. of Washington and one son Jed B. Toms Jr. also of Washington. Further surviving are one granddaughter Jaelyn Toms of Washington, one brother Joel Toms of Sunnyland and one sister-in-law Karen Toms of East Peoria along with many nieces nephews and extended family. His parents, one grandson Cody Carlin, one brother John and one infant sister Carol Toms preceded him in death. 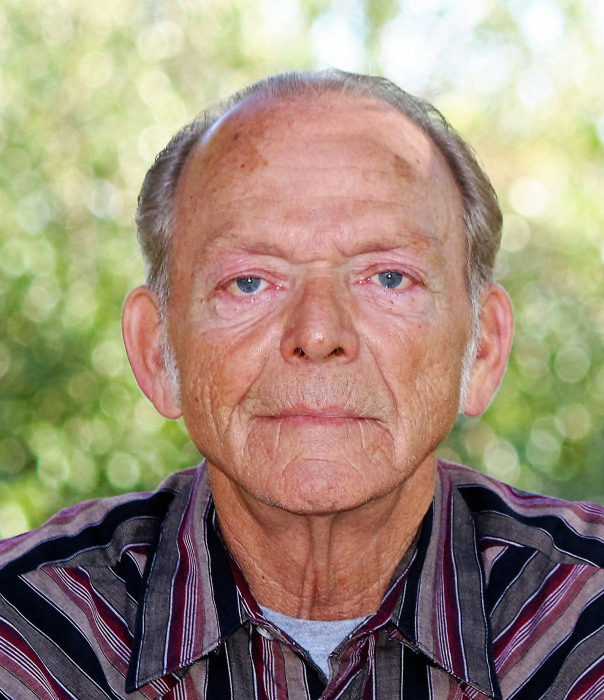 Jed was an honorably discharged U.S. Army Veteran serving during the Vietnam Conflict. He worked at Tri-City Machine Products in Peoria for over 30 years. He was a member of American Legion Post #100 in Washington as well as Vietnam Veterans of Illinois in Sunnyland. Jed enjoyed fishing, working on small engines, visiting friends, spending time with his family, especially the family vacations to the Wisconsin Dells. Visitation for Jed will be Wednesday, December 5, 2018 from 5:00pm until 7:00pm at Mason-White Funeral Home in Washington. Funeral Services are scheduled for 11:00am Thursday, December 6, 2018 also at the funeral home. Pastor James Frye will officiate. Additional visitation will be one-hour prior to his service. The rendering of Military Honors will follow his service. Cremation rites will ensue his service and inurnment will be at a later date at Glendale Cemetery in Washington. The family requests that all who attend the services come dressed in casual attire. In lieu of flowers memorials in his name may be given to #HugLikeCody Foundation which provides scholarships to local High School Students, C/O of Washington State Bank. To share a memory or send a condolence for his family, visit www.masonfuneralhomes.com.